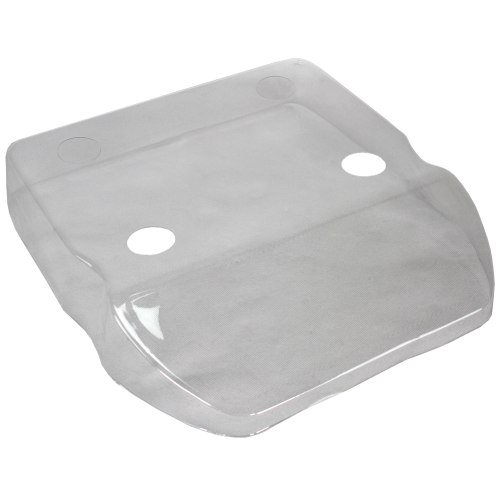 This pack of 10 disposable in-use covers can help protect the Cruiser against dust and other material. Keeping the product clean can reduce the need for costly maintenance and increase its longevity. The covers are see-through to let users operate the Cruiser whilst keeping it clean.